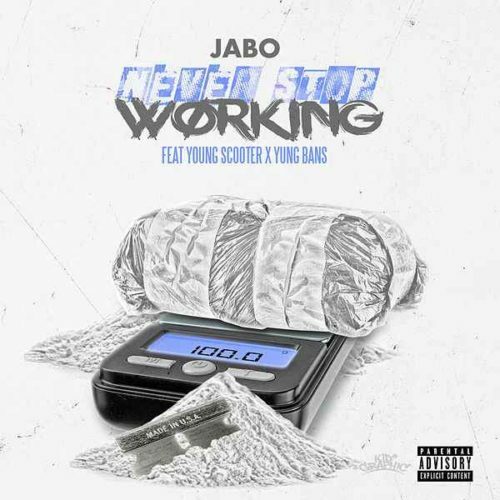 Complete Game Ent Presents JABO “Never Stop Working” ft Young Scooter and Young Bans. This street anthem is sure to keep the streets wanting more. With new music on the horizon and videos for days, get used to the name JABO. Thanks in advance for the support.